The last few weeks of summer are upon us, and that means children across the country are just beginning a new school year. Most families have been preparing for the return the last few weeks by purchasing items from a list provided by the new school. Supplies such as binders, markers, and crayons are the norm…especially for the younger children. While kids may be anxious about the new school year, a study completed by a public interest group may really have their parents alarmed. Fortunately there are tools out there to help parents shop for only the safest of school supplies. An independent group known as Art and Creative Materials (ACMI) certifies common school and office supplies with an “AP” label. This label is similar to the “organic” label found on many of our foods. The sticker notates that product has been certified “nontoxic”. 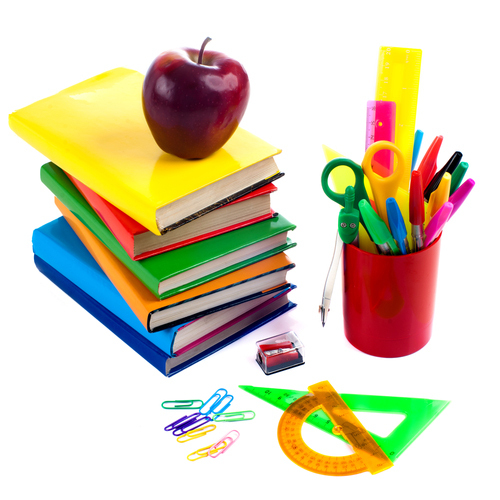 If you’ve yet to purchase your child’s supplies for this school year, or recently done so, you can use the link below to see if they were found to contain harmful toxins in the study conducted by the U.S. PIRG. Best of wishes to you and your family on a fabulous new school year!